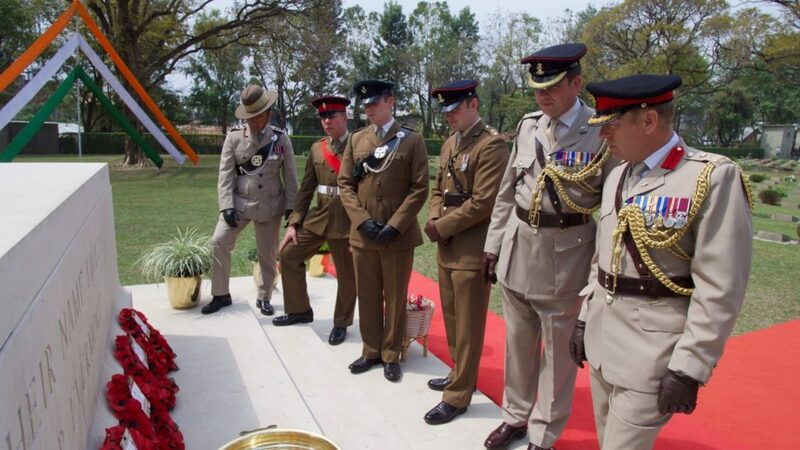 A group from the British Army has been touring India’s North-East paying homage to the fallen soldiers of the battles of Kohima and Imphal. Dubbed “the forgotten battles”, the victories of Kohima and Imphal are widely believed to have turned the tide of the war in the east. 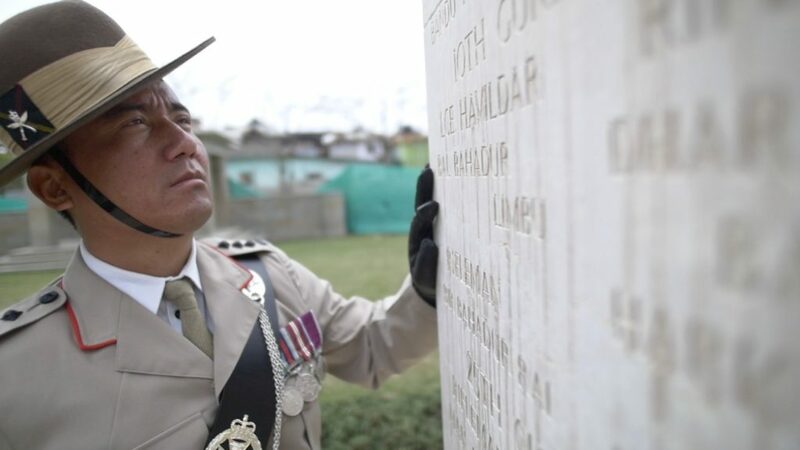 Gurkha Captain Genendra Rai is seen here reading the roll of honour for fallen Gurkha soldiers at the Imphal War Cemetery on Sunday 7th April 2019. 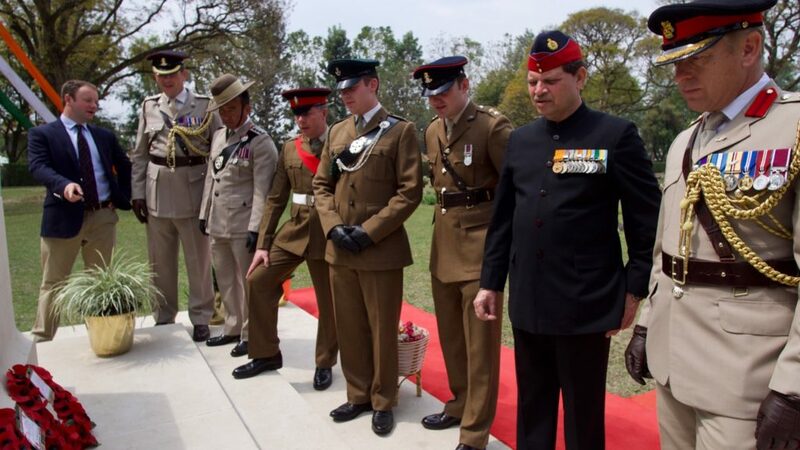 Captain Rai was a member of a delegation which has been paying homage to war dead on the 75th Anniversary of the Kohima and Imphal battles.